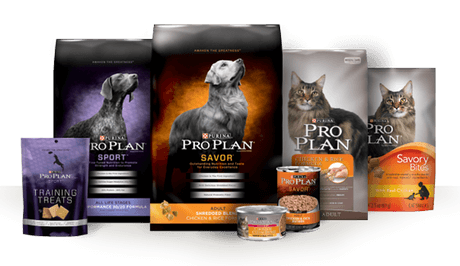 Purina has recently renamed and launched new packaging for its Pro Plan product line. The company reports the action was needed to make it easier for consumers to find the right food for each pet. Readers are encouraged to examine The Advisor’s reports to better understand the relative quality of the ingredients as well as the recipes’ estimated meat content.